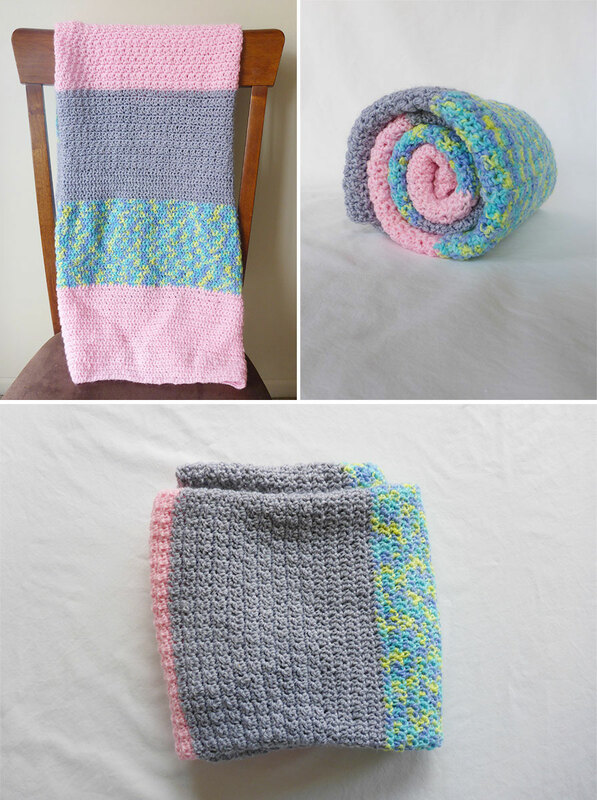 I am very very new to crochet, so if I can make this blanket, any beginner can do it! YouTube is the ultimate destination for learning new crafts. I have started following the channel, Wooly Wonders Crochet and I highly recommend you do the same. This YouTuber knows her crochet stuff and she uses all the correct terminologies. Learning the right terms are really important so you can graduate from video tutorials to written patterns eventually. 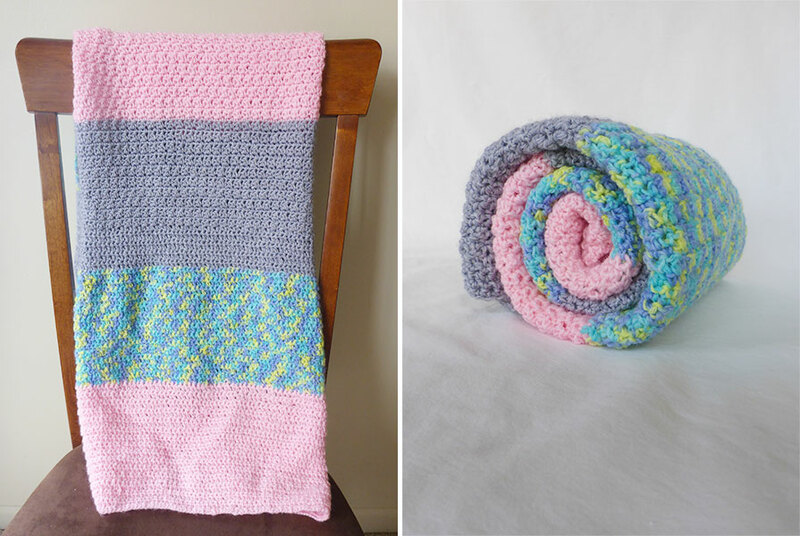 This color block crochet baby blanket is based on Wooly Wonders Crochet’s video, ‘VERY EASY crochet baby blanket for beginners’. For my version, I didn’t do a border around the blanket. I chose a color block theme because I feel like this modernizes a somewhat old-fashioned craft. I’m really happy with the fresh color scheme! 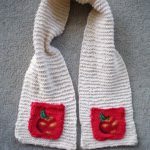 So this is one item out of the big list of things I want to make for the baby we will be welcoming in September. 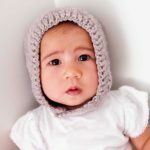 I am very much addicted to crochet now, so I’m already onto making my next baby item. Like you I just started to learn to crochet and I like it very much. Your blanket looks very nice and perfect for a baby. My kids are older and I made some crochet animals for them. Now one of the animals needs a blanket, but a small one. It is fun to make it and I am kind of proud that I now can crochet granny squares. If I would have known how easy it is, I would have started years ago. I am looking forward to see your next baby item. Thanks Carmen. I’m kicking myself that I didn’t venture into crochet earlier. 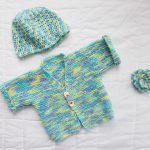 I would love to learn to make granny squares. 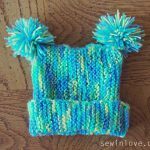 I totally agree that crochet is so much easier than it looks and I wish I had started years ago too. 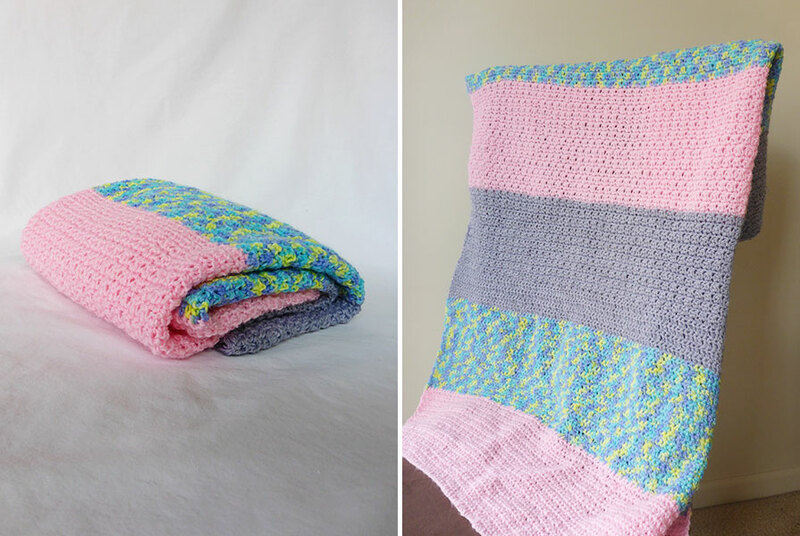 The blanket for your kids’ little animals sounds adorable!